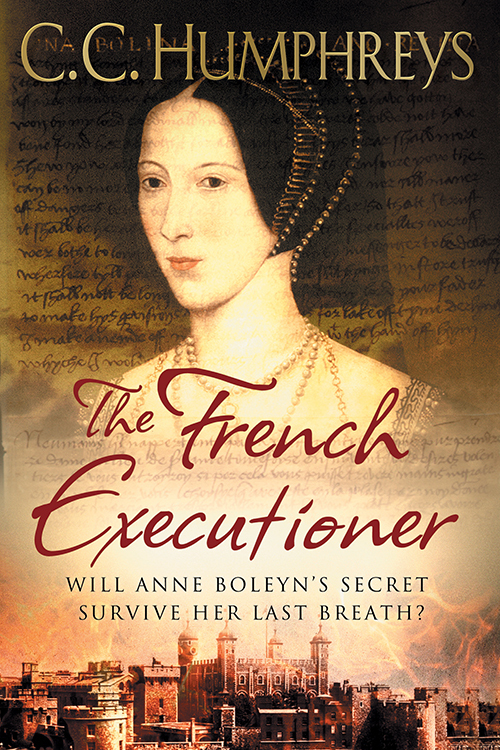 The French Executioner Series | AUTHOR. ACTOR. SWORDSMAN. It has been years since we attempted to bring The French Executioner to life. And what a shame for it not to come to fruition. Where lies poor Jean Rombaud? Please send me an email so we can discuss Jean, and other unsung heroes of the historical world.